BOOK EARLY TO AVOID DISAPPOINTMENT. March is a peak time for accommodation in Melbourne. We now have a limited number of Classic King rooms available at The Sofitel at the discounted rate of $275 per night (subject to availability). Please call Liz Baldwin on 0409 184 194 to make a booking. To book – Please download and complete this form (PDF, 189KB) or contact the hotel on (03) 9653 0000. Please quote “Ci2015” at time of booking. Please note room types and rates are subject to availability at time of booking. At the Paris-end of Collins Street, this 5 star hotel is close to shopping outlets, art, business, and signature destinations including the Melbourne Cricket Ground (MCG), Melbourne Tennis Centre, Federation Square, National Gallery of Victoria (NGV) and Princess & Regent Theatres. The hotel’s luxurious rooms and suites begin from level 36 offering floor-to-ceiling views that stretch across the city skyline, bay and beyond. Each room is complemented by modern furnishings, high speed wireless or cable internet, an executive desk and integrated ‘touch’ technology for ambient lighting modes and digital surround sound. Please quote “Ci2015” at time of booking. Mercure Melbourne Treasury Gardens is located in the centre of Melbourne, overlooking the Treasury Gardens. An excellent place to stay while conferencing in Melbourne. 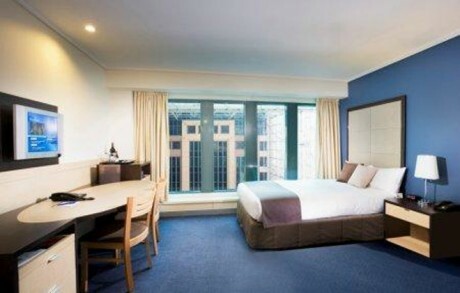 The Mercure Melbourne Treasury Gardens features 164 rooms. The hotel also features Lime Restaurant and Bar, serving Modern Australian cuisine. Please quote “Ci2015” at the time of booking. 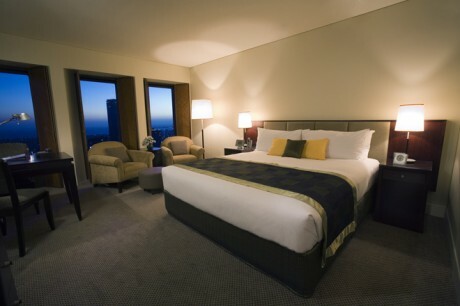 For the ultimate Melbourne experience base yourself at the superb 4.5 star Novotel Melbourne on Collins. Located on prestigious Collins Street in the heart of Melbourne, directly above Australia On Collins shopping centre, this is a fantastic location from which to explore the city. 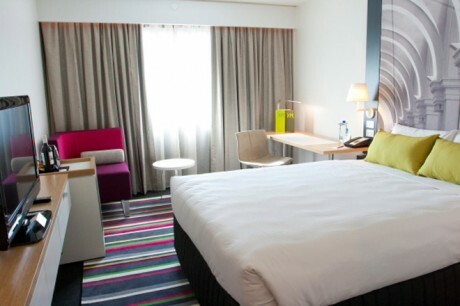 The hotel itself boasts an indoor heated swimming pool, fitness centre, stylish restaurant & bar, 24 hour business centre and direct access to the Australia on Collins shopping centre.